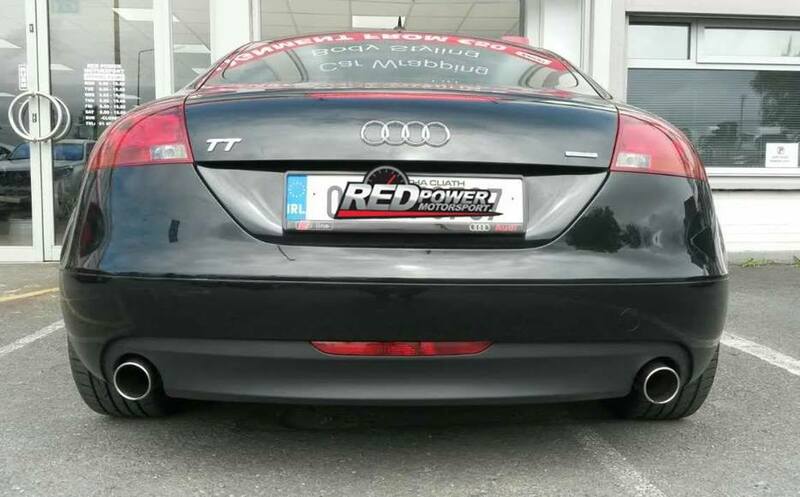 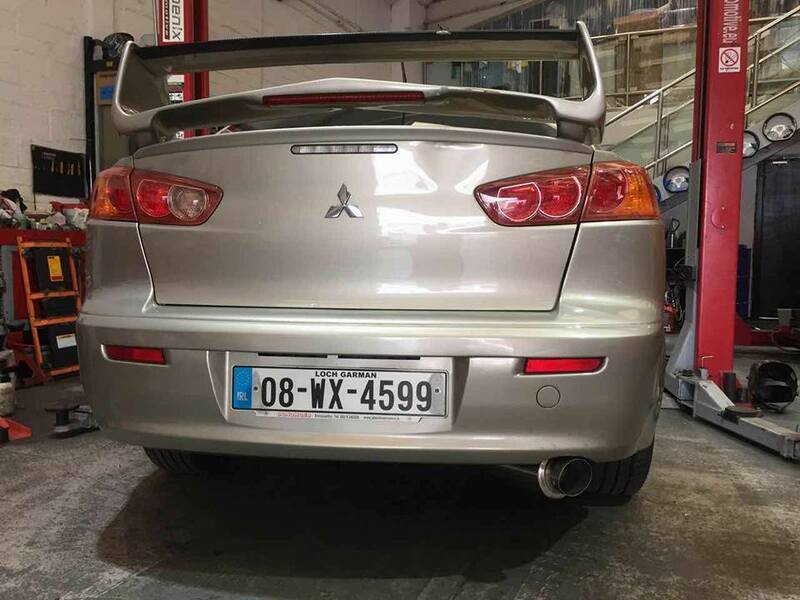 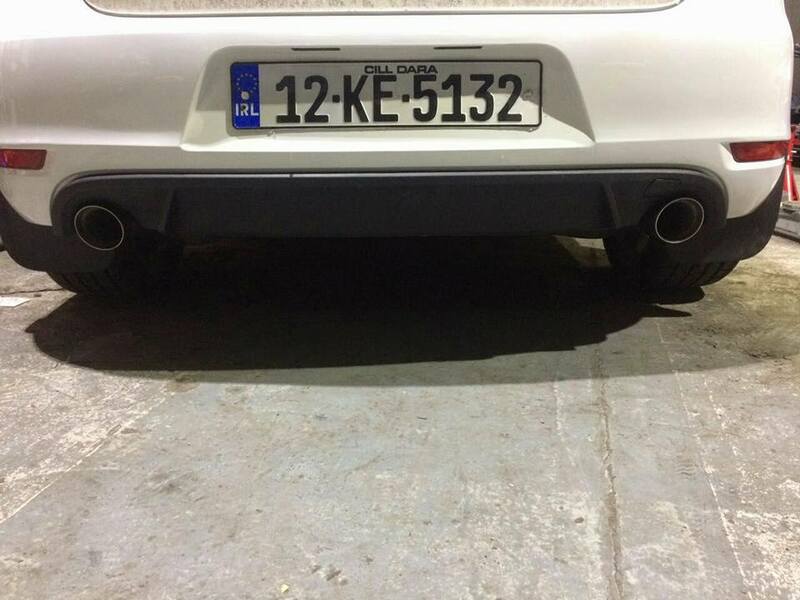 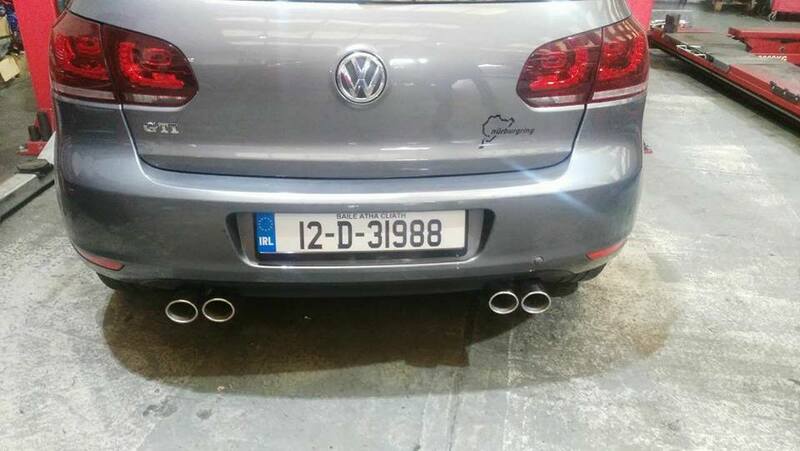 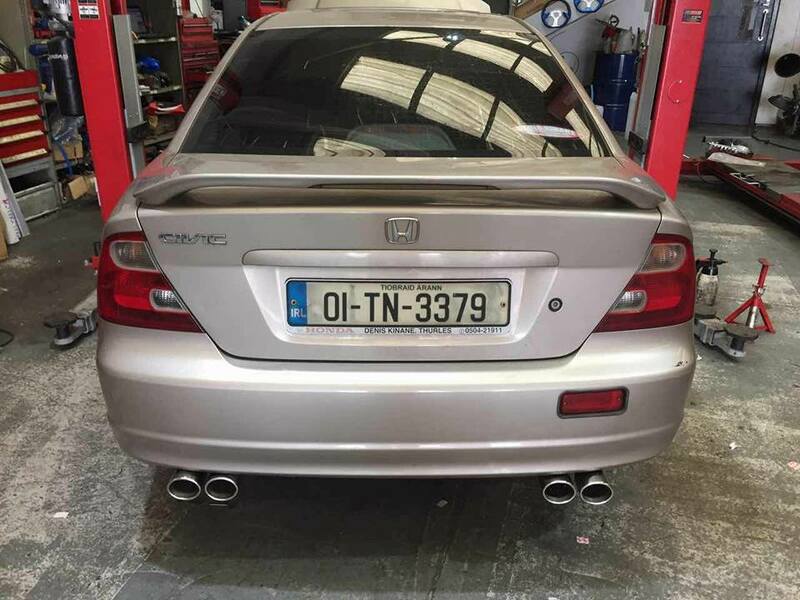 RedPower Motorsport are a leading supplier of exhaust parts and offer a first class exhaust fitting service at our base on the Long Mile Road Dublin. 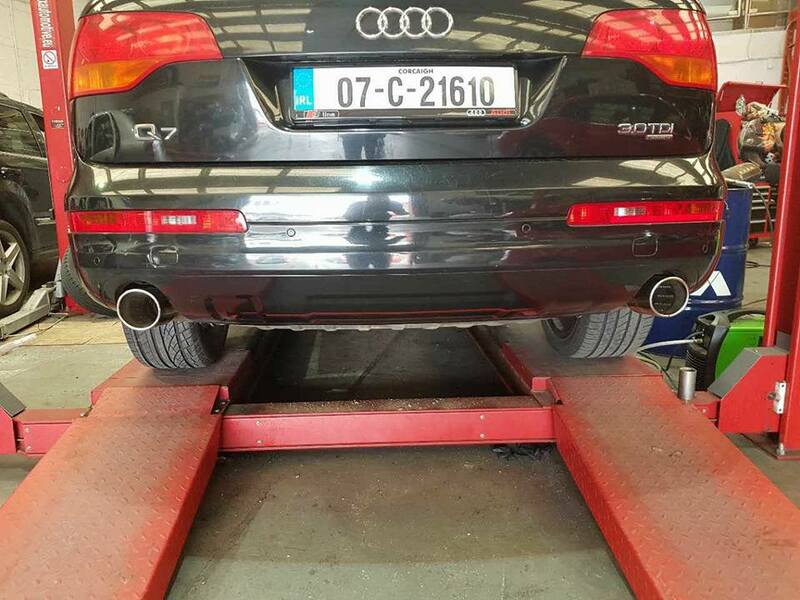 With 25+ years experience in the industry you can be assured that we have the right solution for your car exhaust. 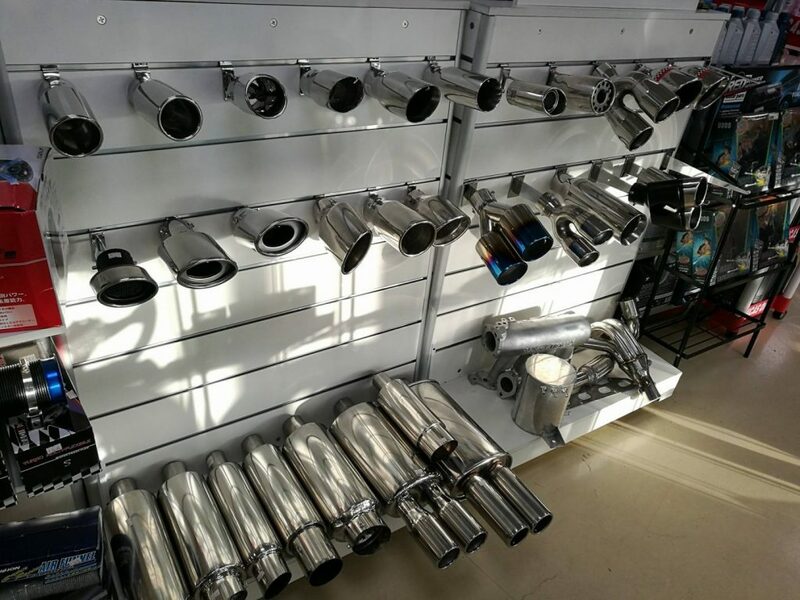 Here is a gallery of some of our exhaust fitting jobs done recently, ranging from twin exhausts, exhausts tips, black box exhaust fittings. 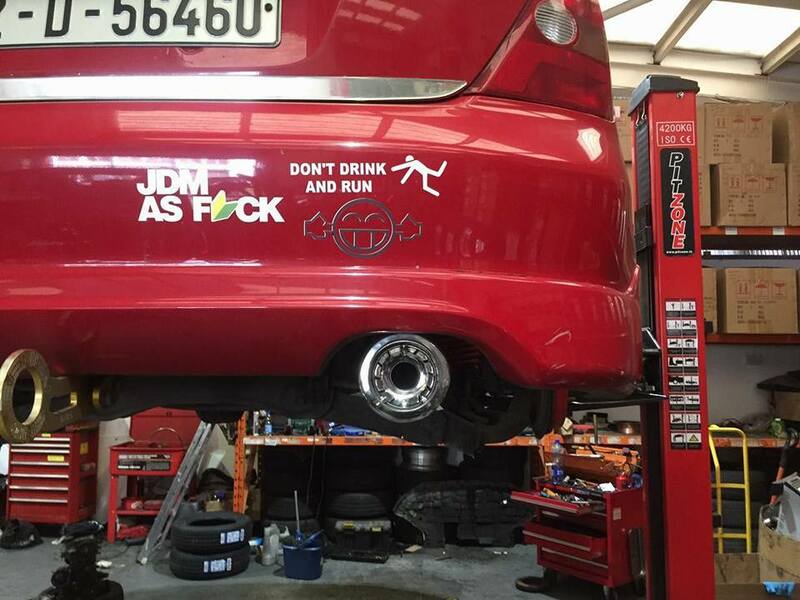 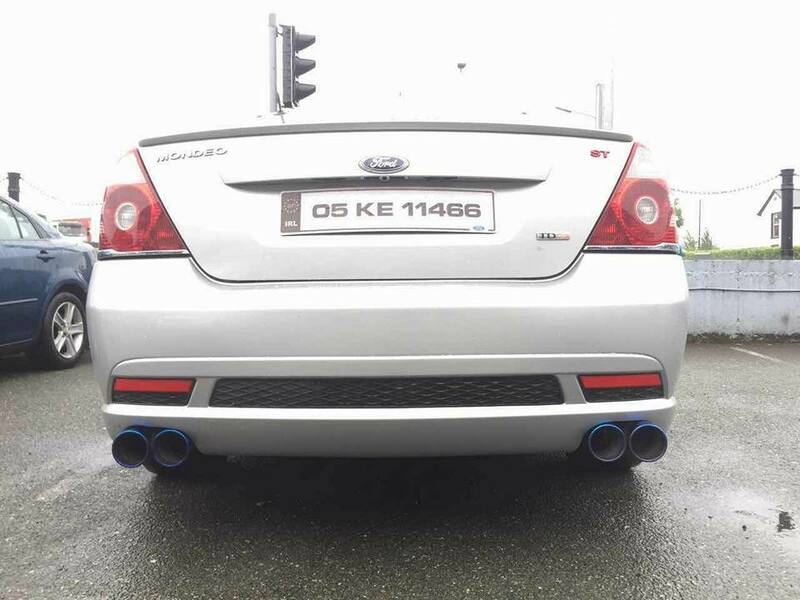 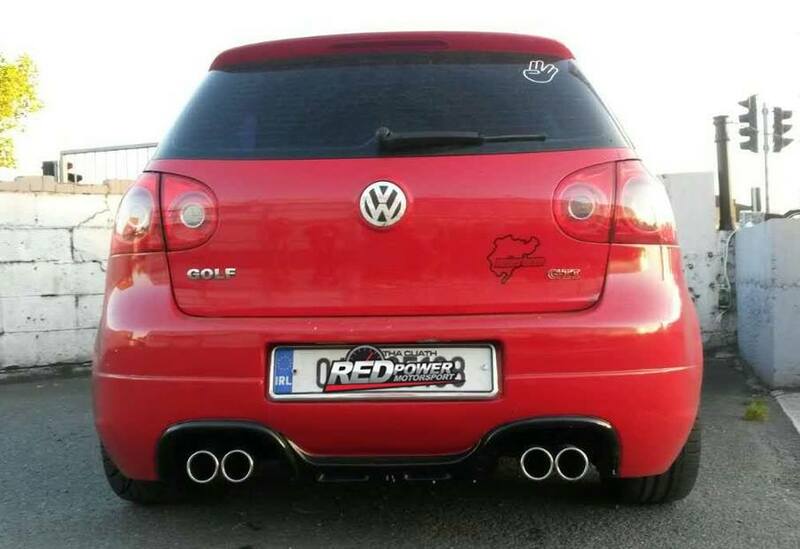 Get in touch with us here at Redpower Motorsport on the Long Mile Road about your Exhaust Project.